UXBRIDGE -- Even flawed original photos can look good in print especially when they are made on the Xerox iGen3 Digital Production Press, thanks to best-fit print technology and image-improving software invented by Xerox. 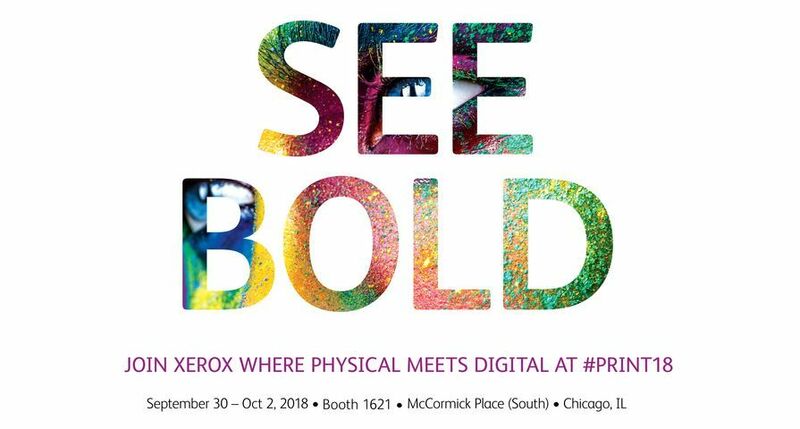 Xerox is rolling out new software for the iGen3 Digital Production Press at Graph Expo, held Oct. 15-18 in Chicago, USA. The image quality software provides ultimate colour reproduction by improving colour consistency in prints, making it easier to know when to reset the press for optimum colour performance, and more effectively rendering photos - all designed to help commercial printers, online photo companies and design shops capture new business, boost productivity and profits of image-intensive documents. 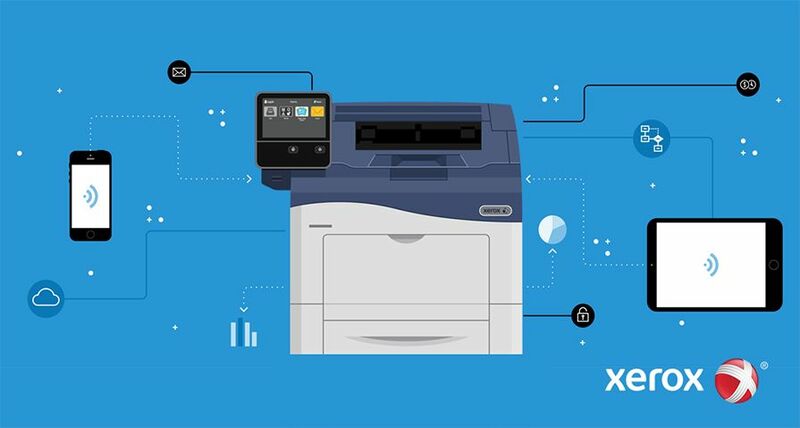 "We continue to invest in and enhance the iGen3 technology platform to deliver more value and productivity based on Xerox's expertise in digital technology, colour science and integrated workflow to help our customers capture new business," said Anoush Gordon, Director and General Manager, Xerox UK Production Group. "Our customers will now be able to generate new business in the burgeoning market where photos and printing intersect." Developed by the company's product engineers and research scientists, the iGen3 image quality software makes it possible to easily print a range of photo-filled materials on the iGen3 digital press, including photo books, greeting cards, posters, calendars, and personalised photo memory books containing wedding, holiday or baby pictures. Such items are increasingly ordered by consumers through online photo services. The Photo Marketing Association states that the value of the custom photo service market approached over 500 million in 2005 and is expected to double by 2007. 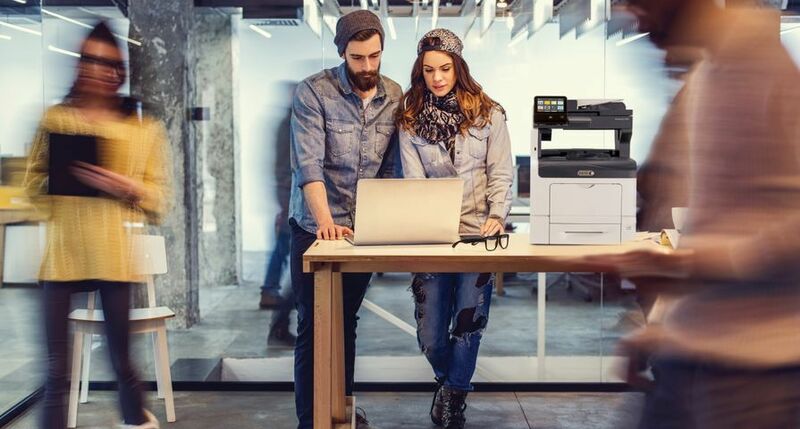 Xerox's image quality software enables printing professionals to achieve the most pleasing photo rendering in photographic-intensive documents by optimising colour balance, tone scale and flesh tones. 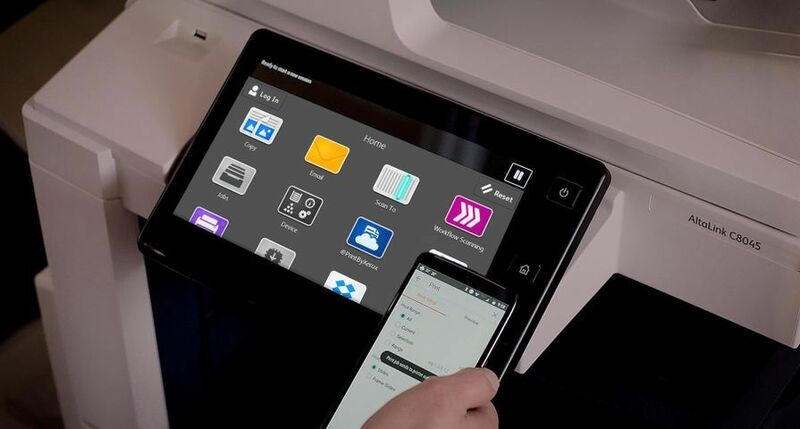 The software also makes the Xerox iGen3 press more productive by checking colour output and alerting the press operator when an adjustment is necessary. 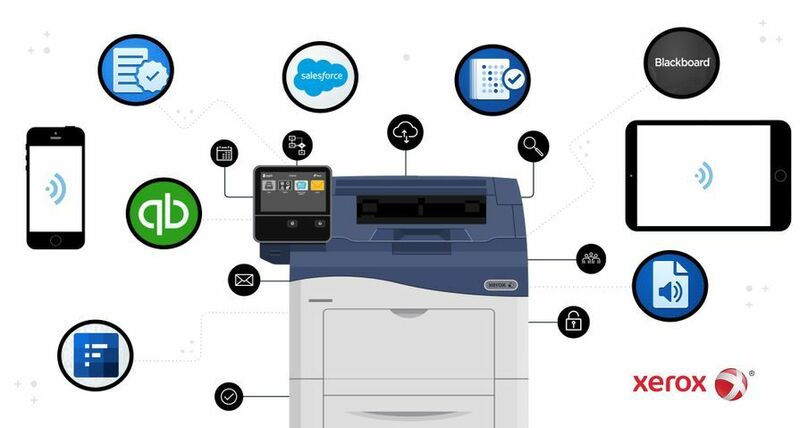 It also ensures that the colour output of the iGen3 press is repeatable every time a document is printed from day to day, week to week - across multiple machines in multiple locations. 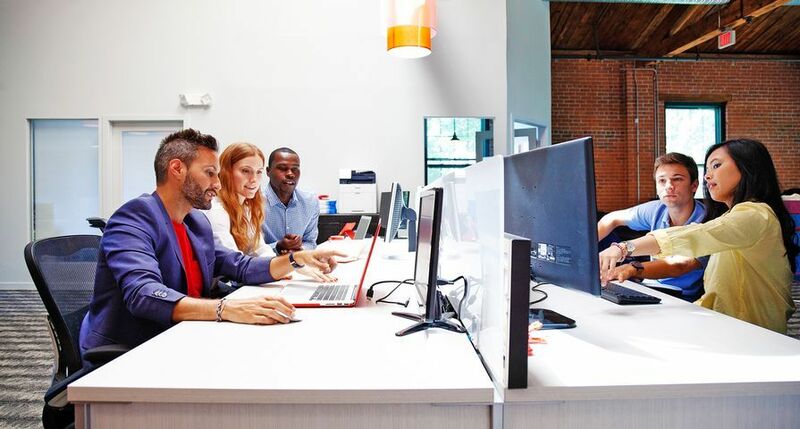 In July, Xerox announced another photo enhancement software called "Automatic Image Enhancement." 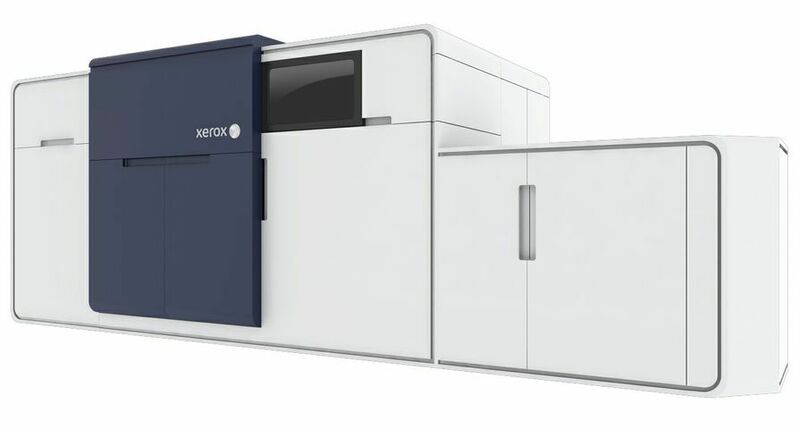 This software is designed for all Xerox digital colour products, including the iGen3 press. AIE adjusts for sharpness, exposure, contrast and colourfulness to enhance poor photograph quality. It also optimises each photo independently with smart evaluation that only touches those photos in need of repair. 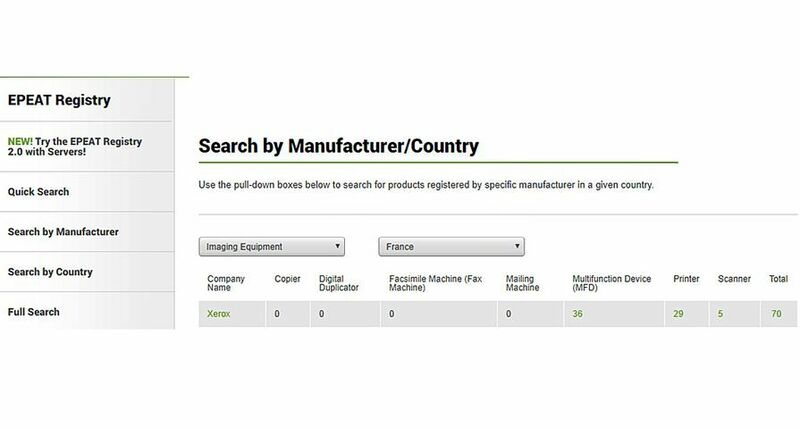 This software can be found in a new 5.1 version of Xerox's FreeFlow DocuSP controller - which processes and submits jobs to digital presses - and FreeFlow Process Manager 5.0 software. 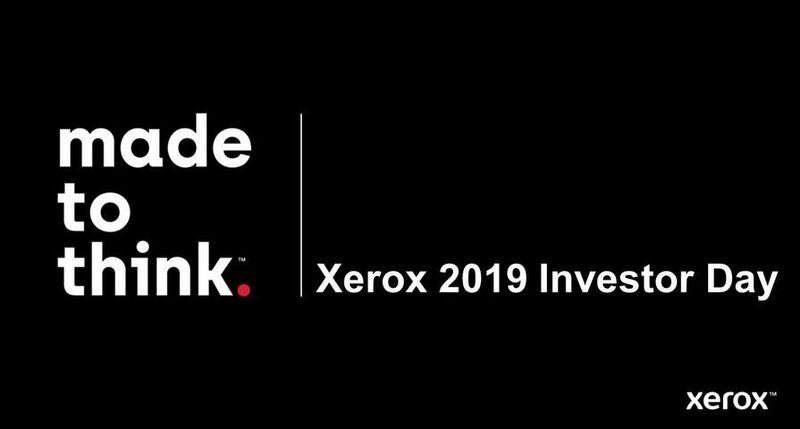 The new iGen3 image quality software will be available worldwide by year-end and will be standard with the purchase of a Xerox iGen3 digital press. It will be available to existing customers via a software upgrade in 2007.